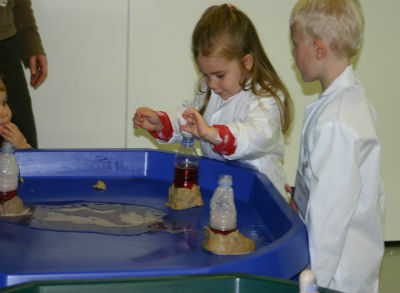 'Mini Professors for Primary Schools’ is a science programme that has been designed specifically for early years and Key Stage 1 children. We aim to make science fun and enjoyable for these age ranges and we are passionate about science and we aim to inspire a generation. Our theme tune’s opening line is ‘Science is all around us’ and this reflects the ethos of our lessons. We feel that all children have a great thirst for learning from a young age and therefore, should be given every opportunity to develop and learn new skills and wonder at the world around them. We have selected a range of topics that are both interesting, challenging and have associated hands-on and demonstration experiments. Each sessions lasts 1 hr. 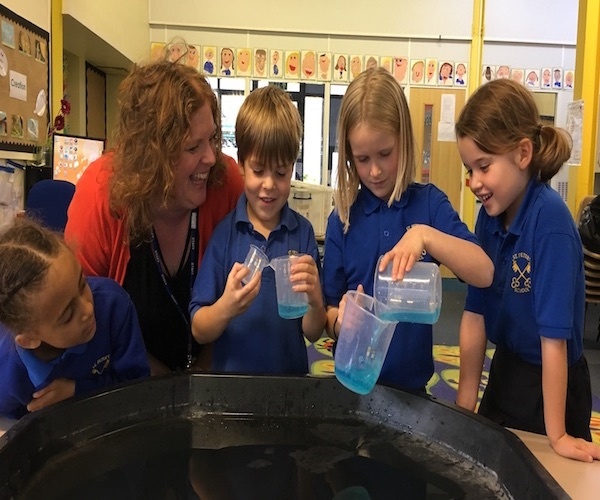 Choosing to bring a dedicated provider of science sessions to an early years and KS1 classroom delivers so much to all the partners in a school environment. As a national company able to keep abreast of the national curriculum we can bring to you a package tailored to your needs. Please contact us for more details.